In today's busy society, it can be difficult to find time to spend with our fellow community members. With work obligations and busy family schedules, it is not unheard of for people to not know their neighbors; even if they have lived next to each other for years. We have put together a few ideas that will allow members of your community or neighborhood connect with one another, meet new people, and spend time with family and friends. 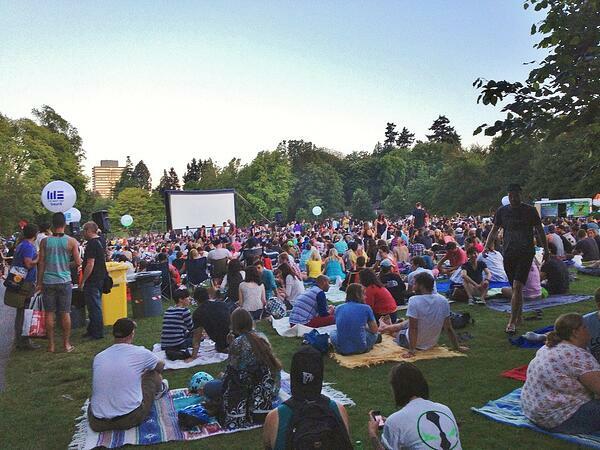 Whether you live in a small town of 1,000 people or a big city, a movie night is bound to bring out a lot of people! A movie night can be held on a by-donation basis, for a fixed ticket price, or even for free. If you are charging for the film, you could use the money raised for something else that will benefit your community such as a playground or park. Everyone loves food so why not shine the light on local food venders and have a food festival? A food festival is a great opportunity to try new foods from different restaurants in the community while connecting with one another. Fireworks don't need to be limited to the Fourth of July or Canada Day, you can light up the night any day of the year! Fireworks can be used in summer and winter months and always bring in large crowds. Is your community full of talented musicians or does it have a thriving art scene? Showcase your town's talent by hosting a talent show! You could mimic reality television talent shows such as American Idol by having your own community's version. 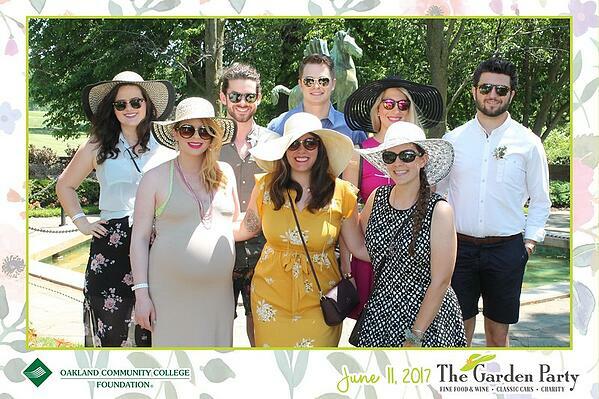 Whatever event you decide to put on for your community, capture the memories by adding a photo booth! 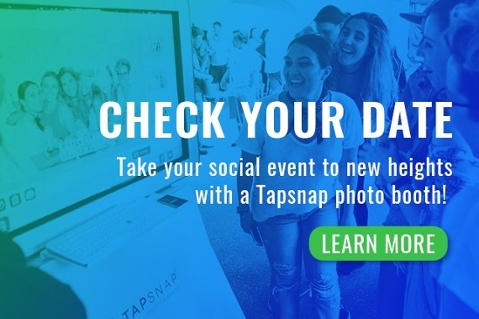 TapSnap offers completely customizable photo booth experiences that can be made to match your event! We offer fun features like filters and animated GIFs that everyone will love. You can find out more about what we do here or check your date below!